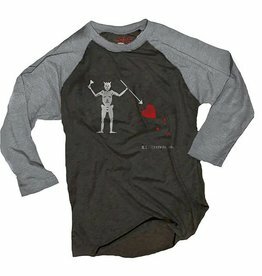 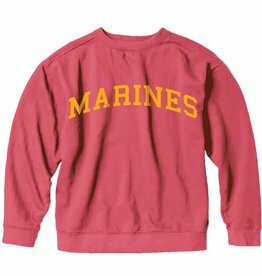 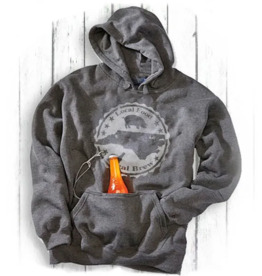 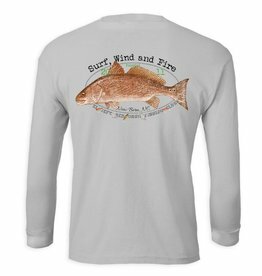 Shop our great selection of men's t-shirts and sweatshirts. 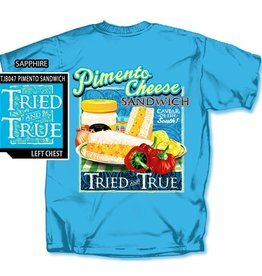 Pimento cheese is a southern cuisine delicacy. 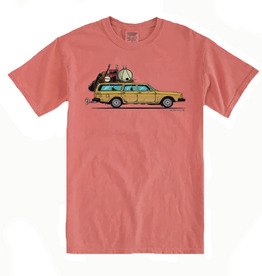 It also makes a fun, decorative t-shirt graphic. 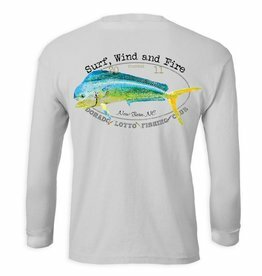 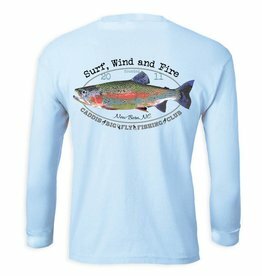 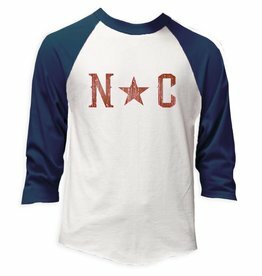 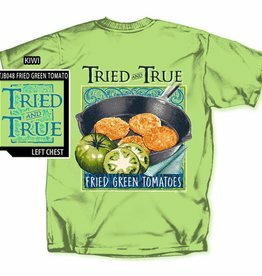 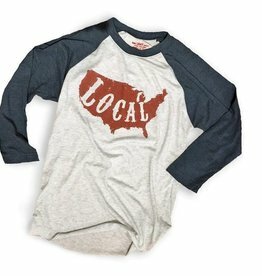 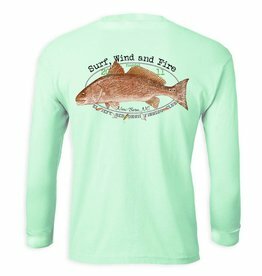 This is one of our most popular graphics printed on a soft, garment-dye Comfort Colors t-shirt.